San Pedro fire personnel are still investigating what caused a house fire on the island. The fire happened on Sunday, July eighth, shortly before nine p.m. in the San Pedrito area on the island. A small elevated plywood house caught fire, which then spread to a second plywood structure located three feet away. 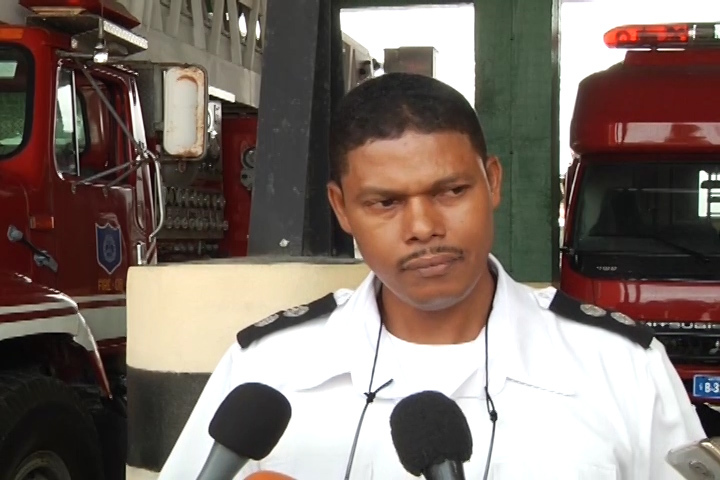 Station Officer Oren Smith provided more details on the incident. Reporter: Is there any suspicion of foul play involved in this incident? Reporter: Did the owner leave anything on ? Any cooking ? The house is owned by a well-known character of the island, Coconut Leo also known as Leo Martinez. The house did not have any electrical connection. While investigators have not concluded the cause of the blaze, Coconut says he suspects it’s arson.